Why Can't You Pinch To Zoom Mobile Friendly Web Sites? 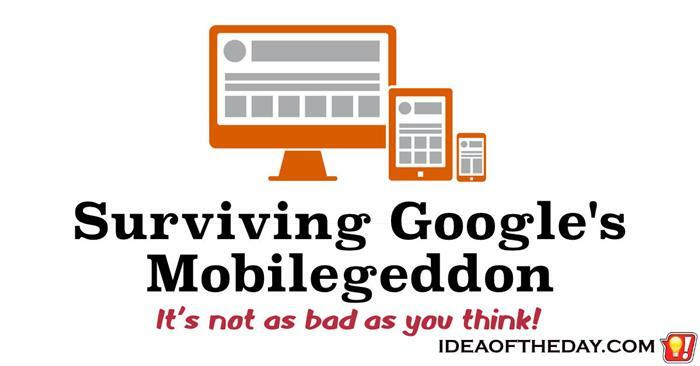 Mobile friendly web sites are a pain in the neck because you can't pinch to zoom them. I'm getting old, and my eyesight isn't what it used to be, so I find myself struggling to read web sites on my iPhone. It's not that my iPhone is too small; it's an iPhone 6 Plus, which has a massive screen for a mobile phone. The real problem is that most web sites that use "Mobile Friendly" / "Responsive Design" can't be pinched to zoom.